Fishing is a waiting game Why is the water not clearing? 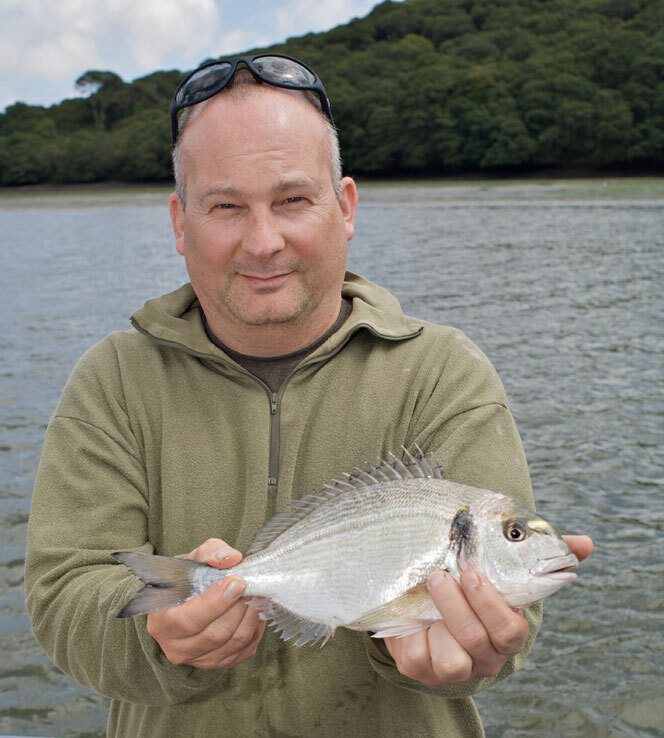 Why do my fish pictures look rubbish? It’s a question many a fisherman has asked me. Because with trembling hands they hold up their best catch of the week, month or even year and smile at their friend holding the camera or phone and there’s a click and then disappointment. Their best fish looks like a glowing frying pan and they look like a ghost with red eyes. Sound familiar? What the hell happened? Well it’s a mixture of things and here I hope to help you overcome them. Have you ever looked down the length of Chesil Beach as the sun is rising or setting? 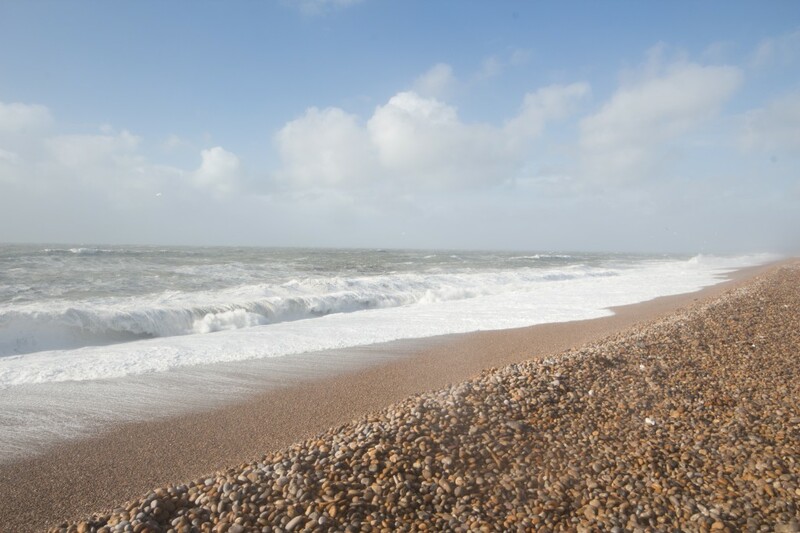 Have you seen the misty waves wafting over the shingle bank as the waves bang into the stony beach? It’s impressive and beautiful and I bet you’ve wondered why it always occurs about half mile down the beach. Well that’s a trick of the light. Nature is duping you. You can’t feel it and you certainly can’t see it, but you are being hit by the same waft of misty salty water that you can see down the beach. If your camera is out and ready for the catch, then the lens will be covered in a film of salty water that smears across the lens. It’s like trying to take a picture through tracing paper. Even if its a calm day with no wafting mist, I bet someone has left a thumb or finger print on your lens, which has the same effect. 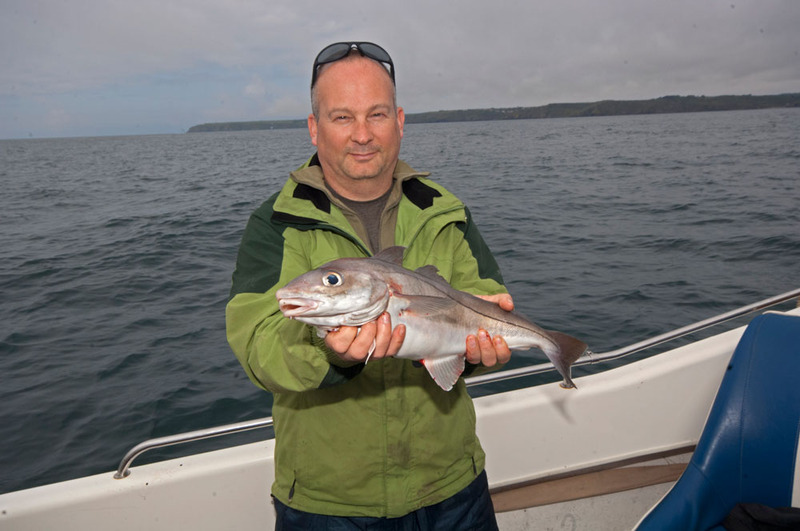 Red eyes, pale washed out skin and a white blob that is supposed to be your catch that’s a common look for many fishing pictures. And the problem is your flash. Many cameras (and I’m including phones in this) have flashguns built in. One of the issues with them is they are too close to the lens. This causes the ‘Red Eye’ look as the flash bounces back at the camera from the retinas. It’s pretty difficult to get rid of it with a compact or phone camera and best done in the computer. Free software such as Picasa (from Google) is able to remove red eye. So I recommend using that. More sophisticated software such as Adobe’s Photoshop does the same thing, but is serious money for general snappers. There are also several Apps for Iphones and Android phones too. I’ll do a feature about them in the future. If you have a better camera and a sophisticated flashgun you can perhaps bounce the flash off a reflector which will soften it and reduce the red eye effect. In fact you can soften flashes on all cameras and even phones by adding some tissue, to diffuse the harsh light. Tape a little single ply toilet tissue over the flash (not the lens) and you can change that blob into a fish and reduce the pale washed out look in your subject’s face. The silvery scales of your catch confuse the camera’s exposure system and reflect the flash’s light back, so diffusing it takes the intensity out of the light and calms the situation quicker than a bucket of cold water over a gang of drunk Geordies. It may produce a slightly underexposed picture, but that can be corrected in the computer or you could change the exposure compensation to combat that, but the key is to reduce the harshness of the flash. I mentioned exposure compensation above. That is controlled by the button with a +/- symbol. It will be on your camera somewhere (all cameras have it in different places). Camera phones don’t often have the setting unfortunately. Exposure compensation lets you tweak the exposure the camera thinks is correct. It is tricky to explain in text, but if your picture is too dark, select some exposure compensation on the + side. Conversely, if your picture is too light select a negative amount. Sometimes the exposure compensation is a bar graphic other times it’s given as a numeric e.g. +0.3. It just depends on your camera. Some cameras with a view screen will give a live view of the change, but if you are photographing at dusk or at night then it won’t. It’s a tricky concept to explain, but simple enough when you are shown, its one of the things I run through on my photography courses. Flash can be your friend. It lifts the light on a dull day or gives a face life by putting catch lights in the eyes. It is called fill in as that’s exactly what it does. It fills in shadows and dark areas. If you have a built in flash in your camera make sure it is switched on. It seems odd to use a flash in bright daylight, but try and and you’ll be impressed with how good your pictures look. 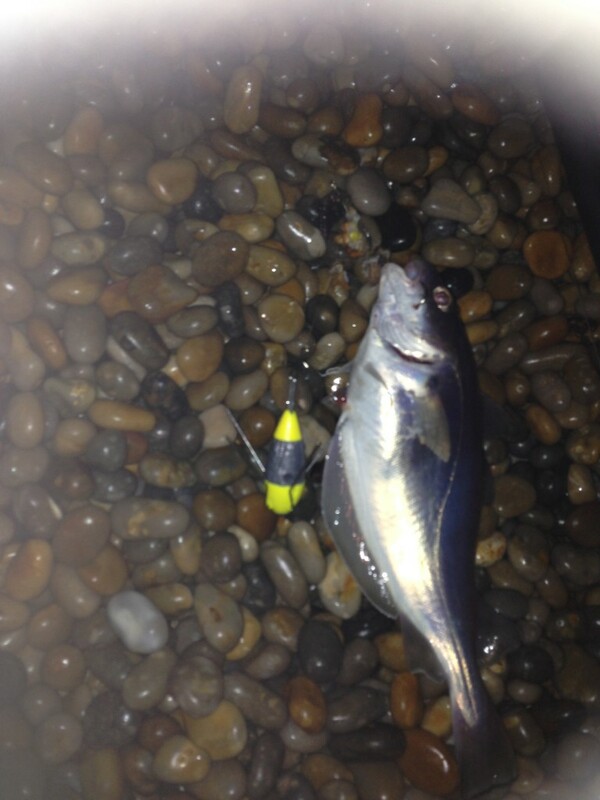 No one likes a big guy picking on a little guy, so don’t portray that in your catch pictures. 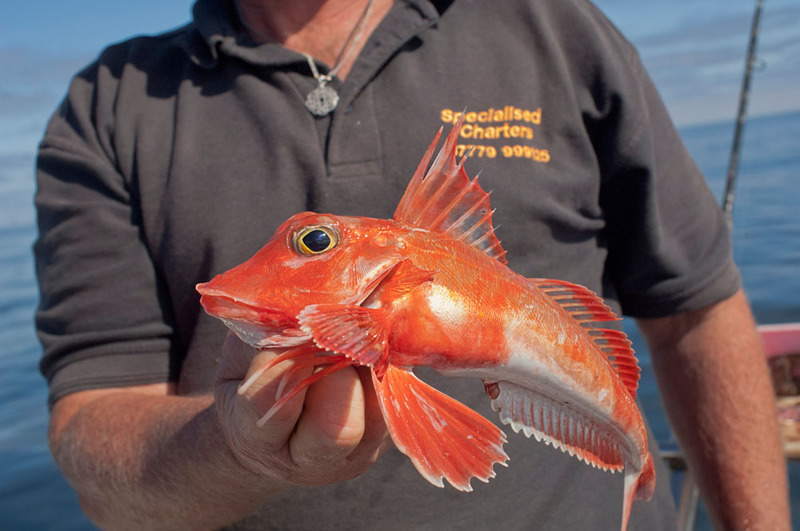 You might catch a specimen gurnard, but it still looks like a tiddler in the hands of a burly angler. Unless you do something about it. The best option is to get the angler to push the catch out in front of them. This has the effect of making the fish appear bigger. 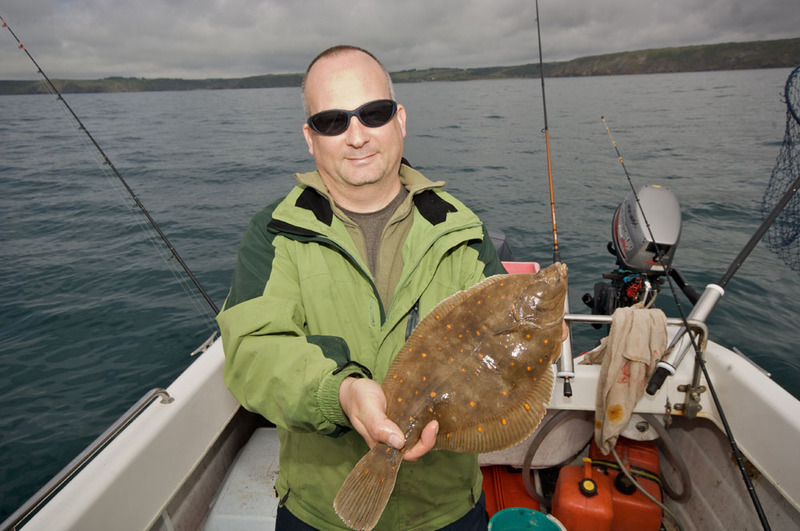 It also puts the fish as the main focus in the image and creates a more dramatic picture. It works with all cameras so next time you catch give it a go.